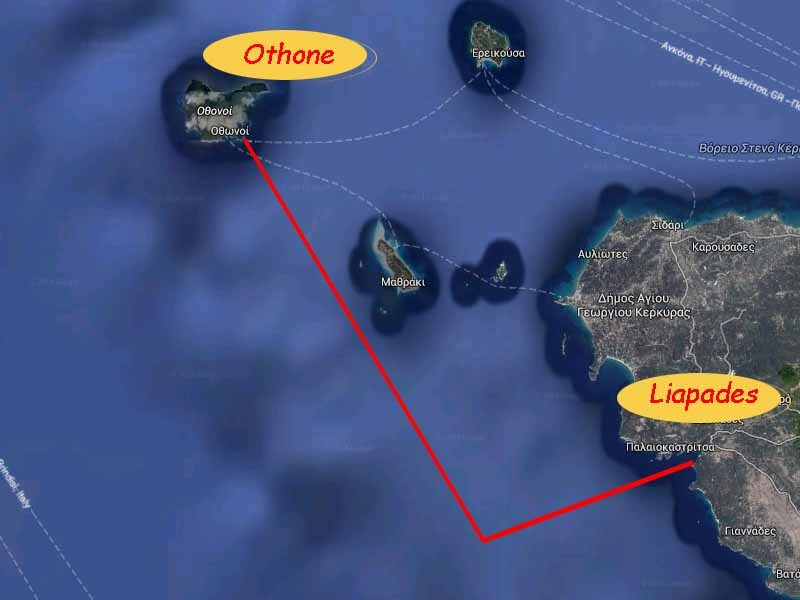 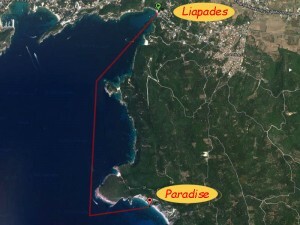 Just 5 minutes from Liapades Beach, every 20 minutes routes from central beach of Liapades or you can rent your boat from www.LipadesBoatHire.com and descover all the small beaches around the area. 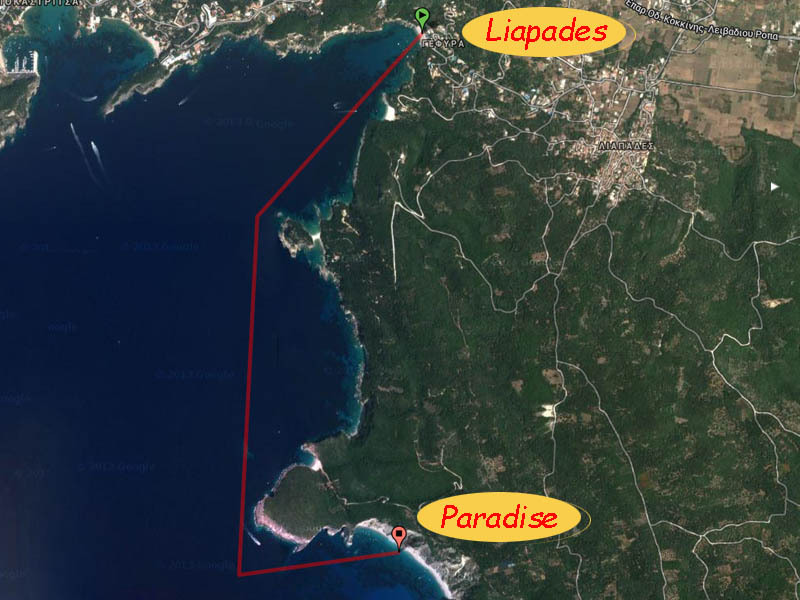 Just 2 minutes from Liapades Beach, every 20 minutes routes from central beach of Liapades or you can rent your boat from www.LipadesBoatHire.com and descover all the small beaches around the area. 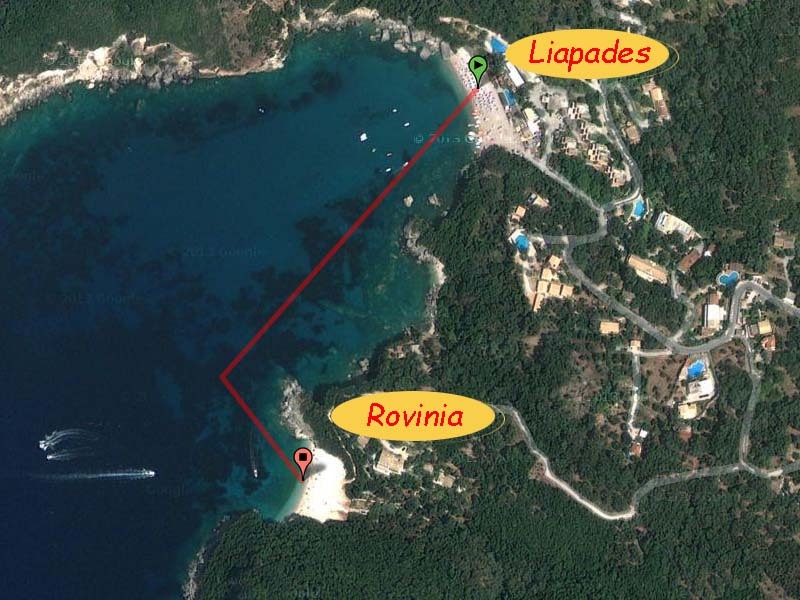 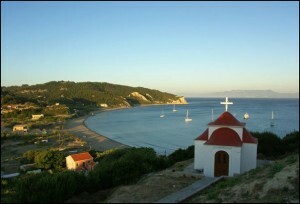 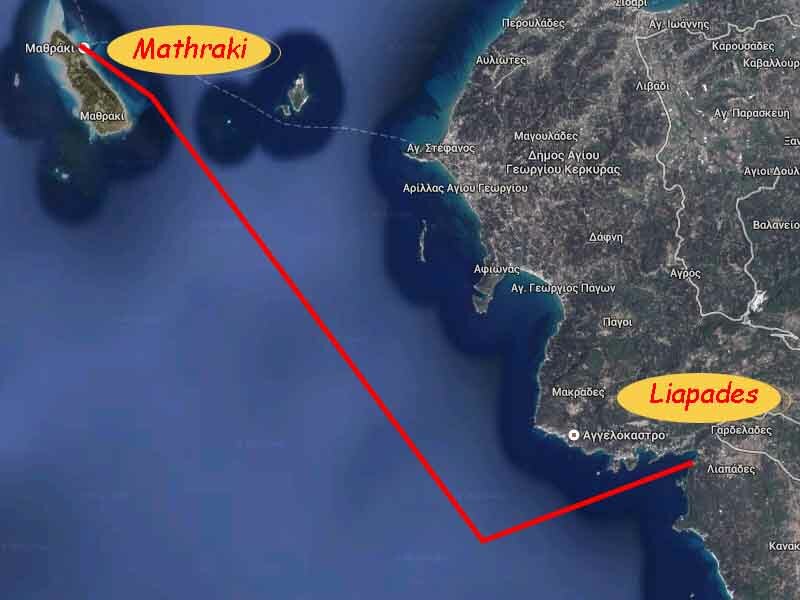 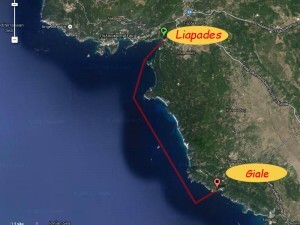 Just 7 minutes from Liapades Beach, every 20 minutes routes from central beach of Liapades or you can rent your boat from www.LipadesBoatHire.com and descover all the small beaches around the area. 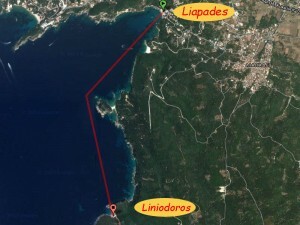 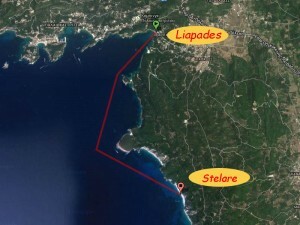 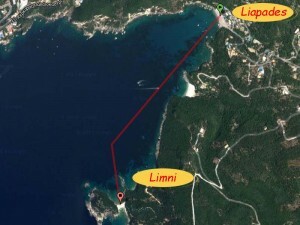 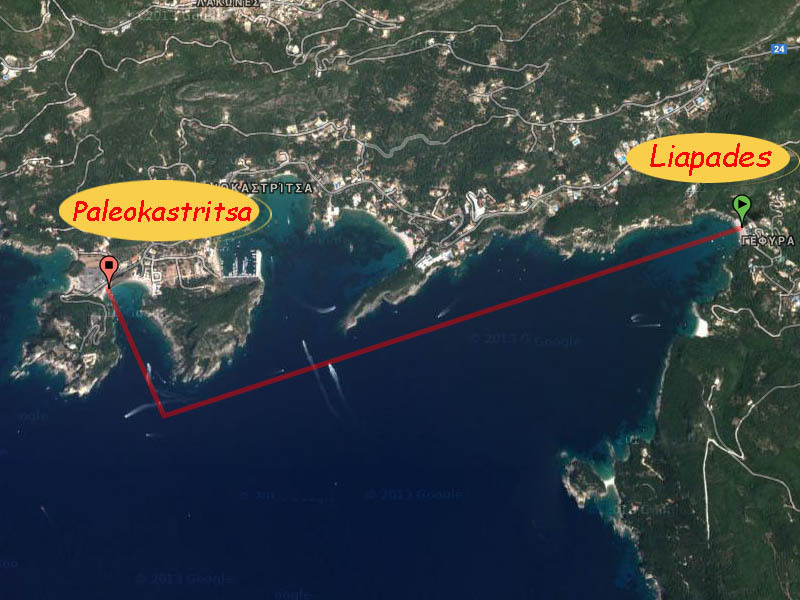 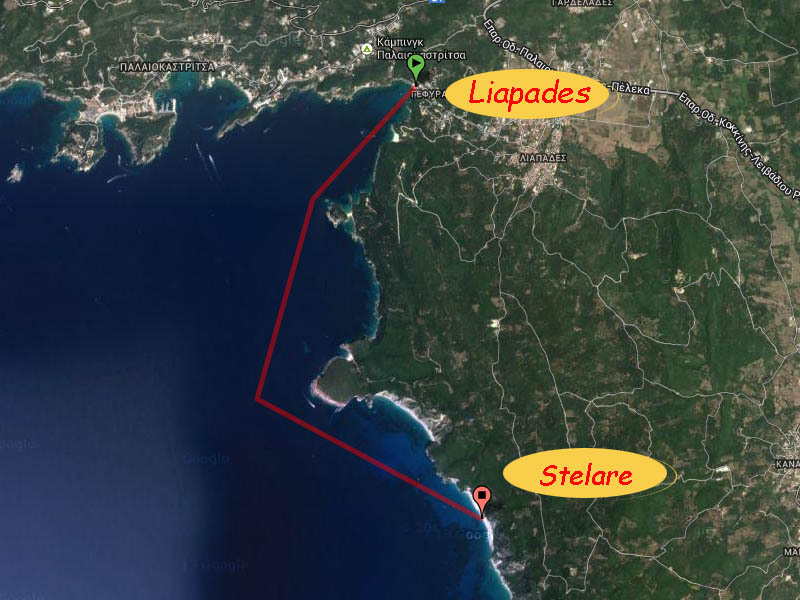 Just 6 minutes from Liapades Beach, every 20 minutes routes from central beach of Liapades or you can rent your boat from www.LipadesBoatHire.com and descover all the small beaches around the area. 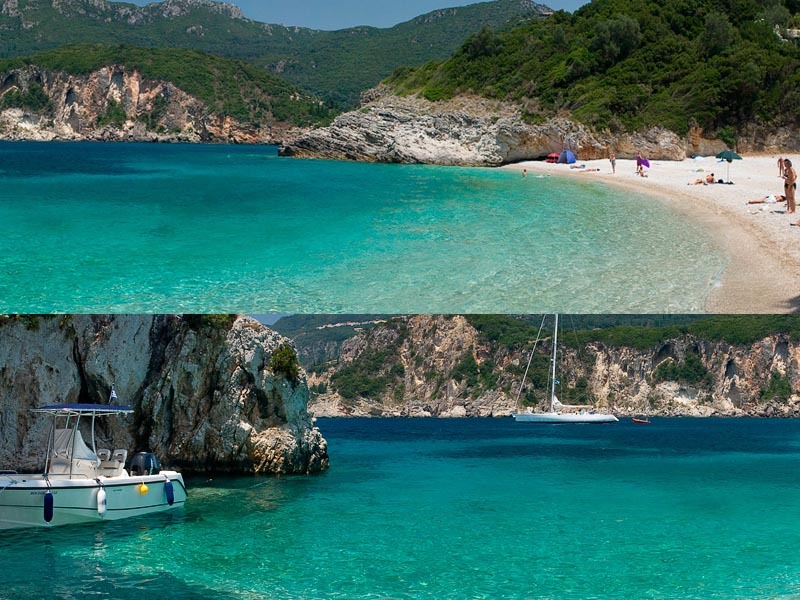 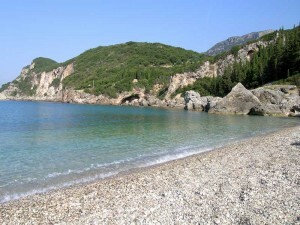 Just 20 minutes from Liapades Beach, every 20 minutes routes from central beach of Liapades or you can rent your boat from www.LipadesBoatHire.com and descover all the small beaches around the area. 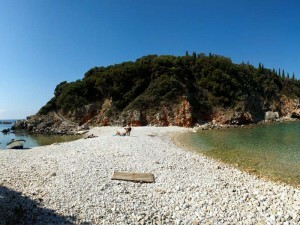 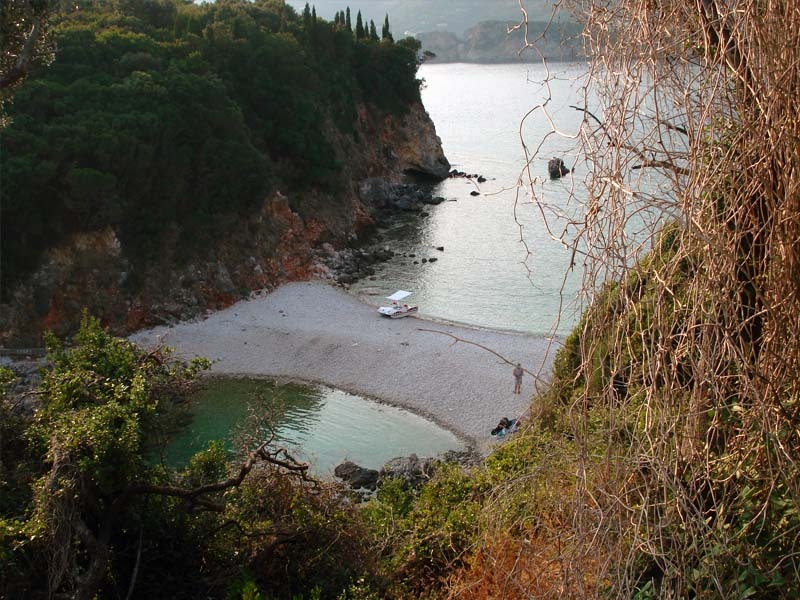 Agia Triada in the side of Paleokastritsa. 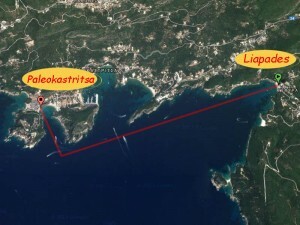 There you can find and restaurant! 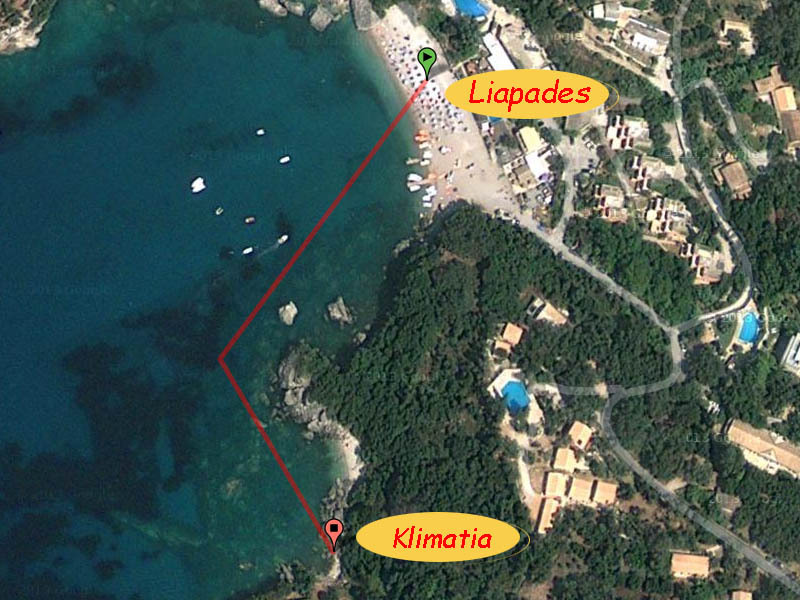 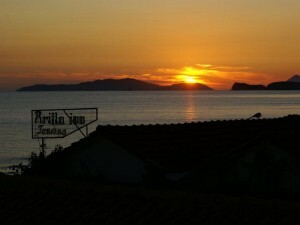 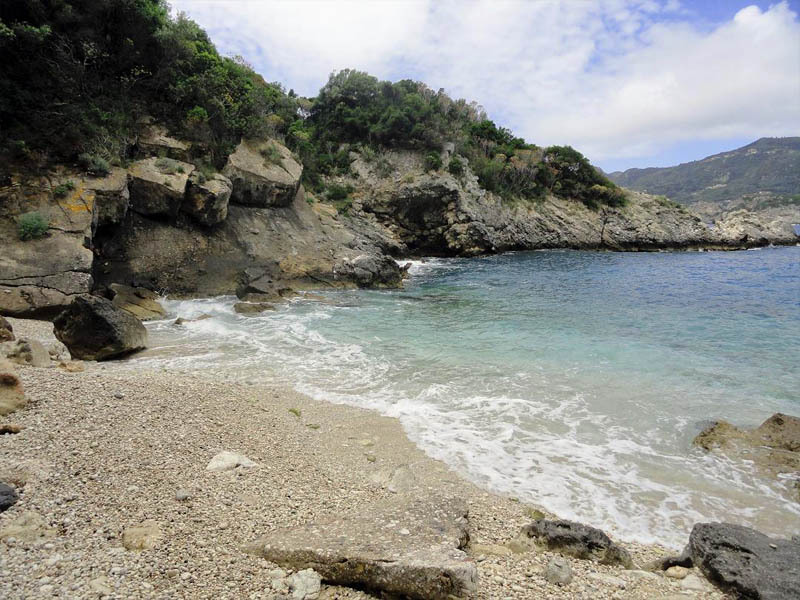 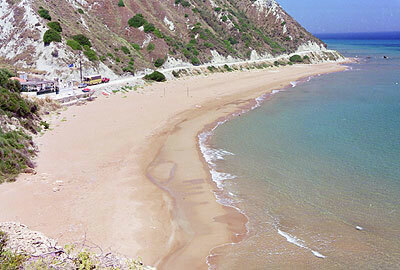 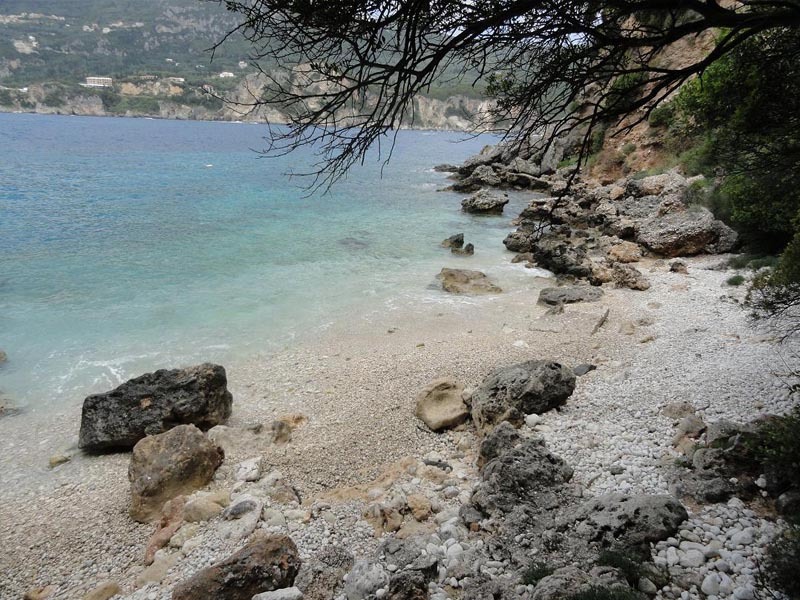 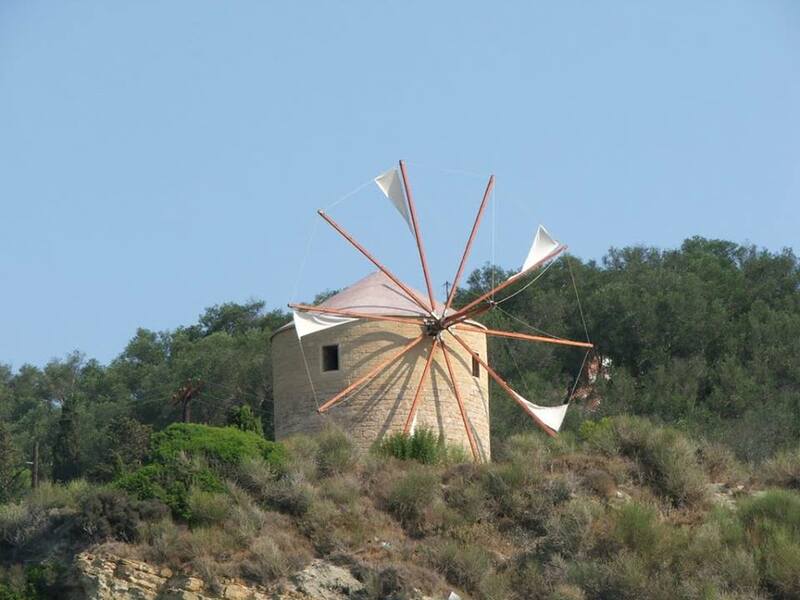 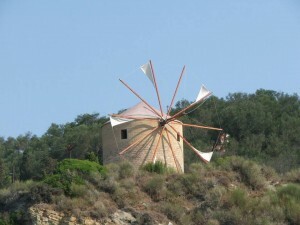 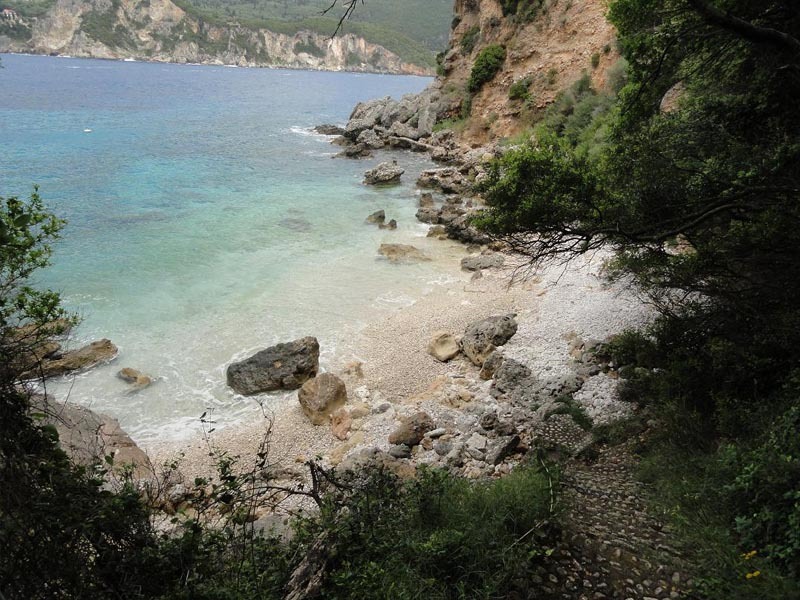 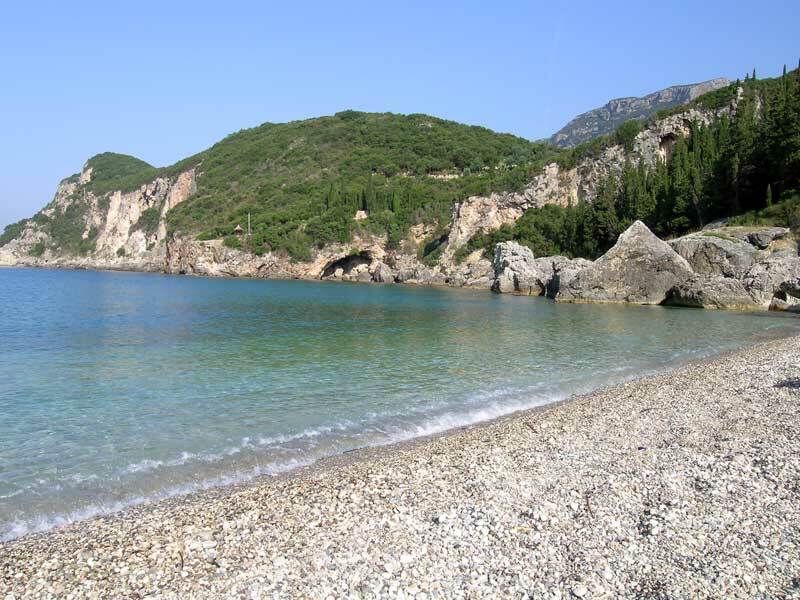 25 minutes from Liapades Beach. 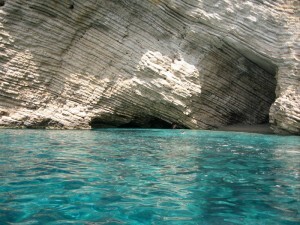 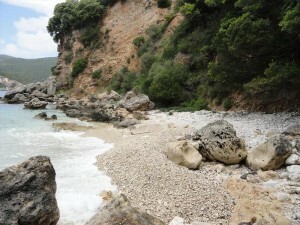 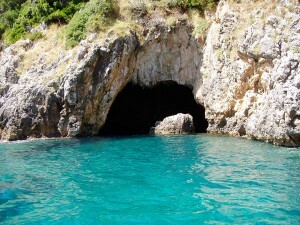 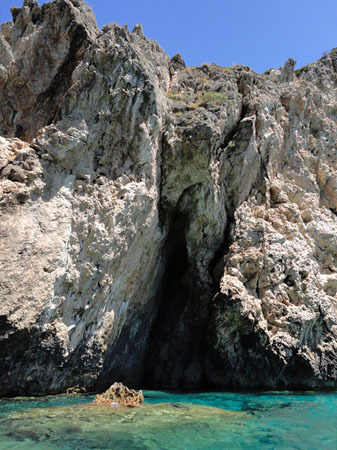 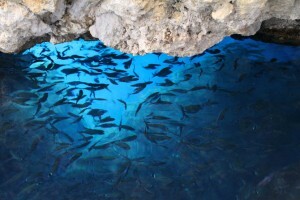 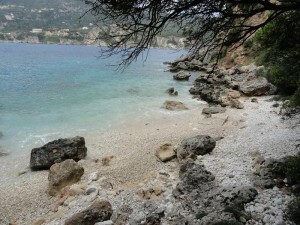 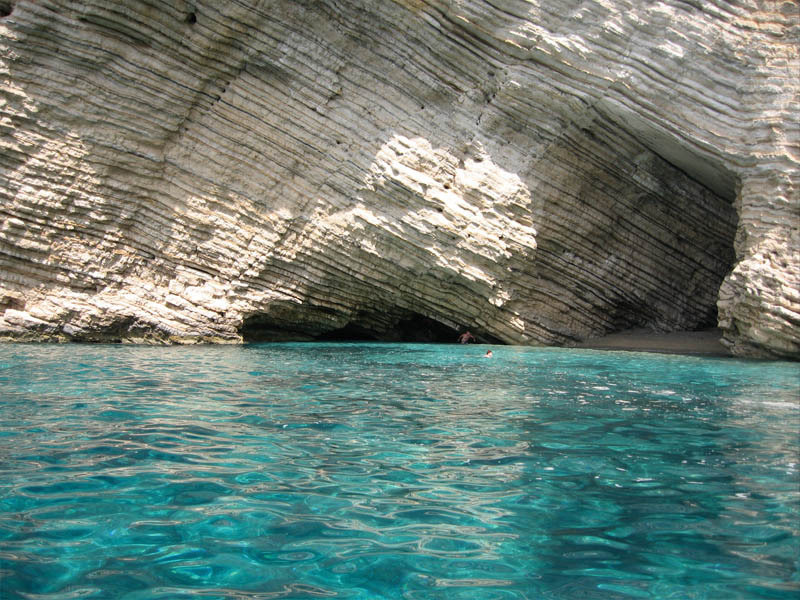 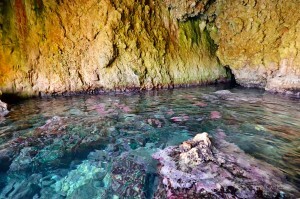 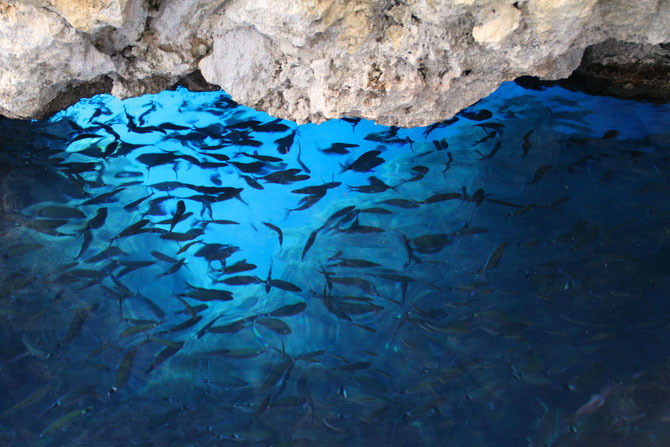 Mathraki has around shoals and rocks, making access difficult but wonderful experience. Rent your boat from www.LipadesBoatHire.com and descover all the small beaches around the area. 30 minutes from Liapades Beach. 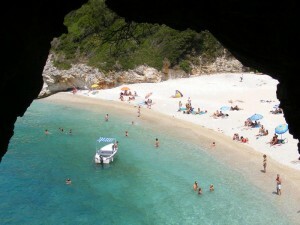 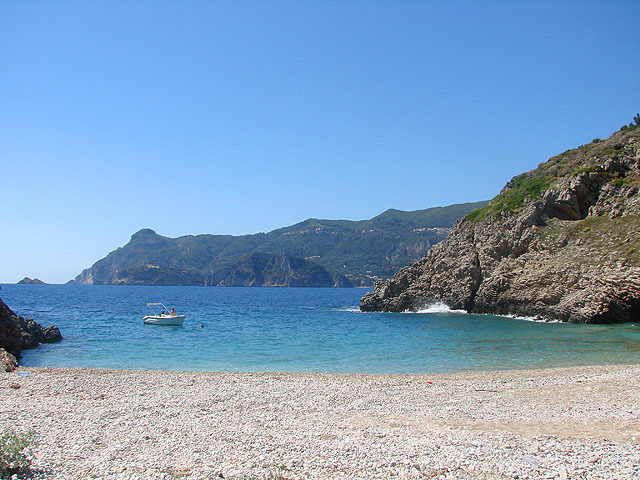 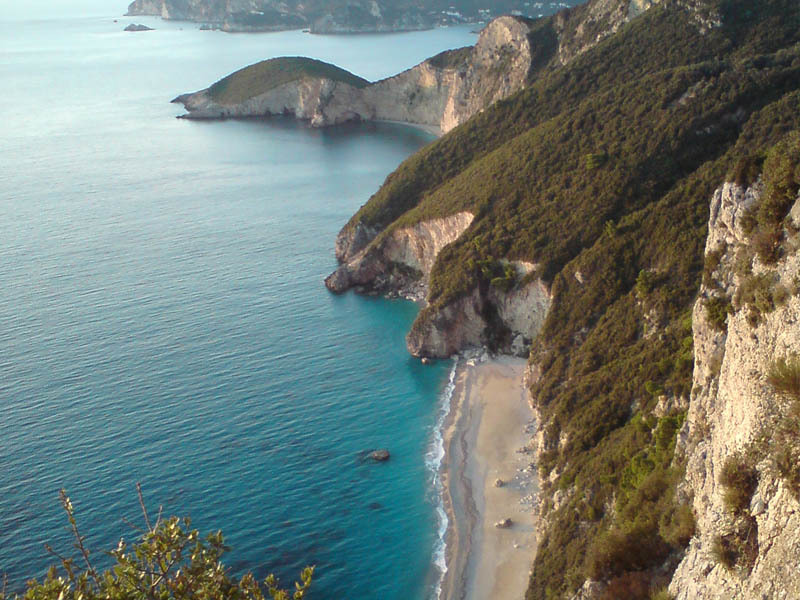 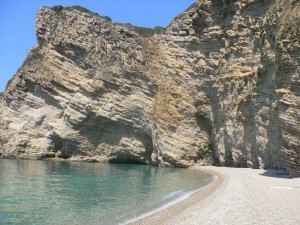 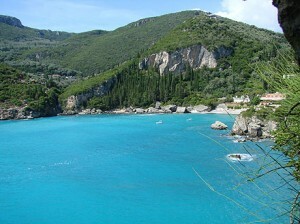 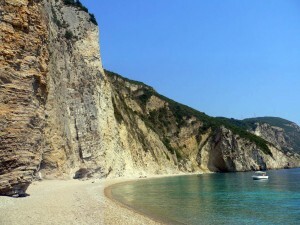 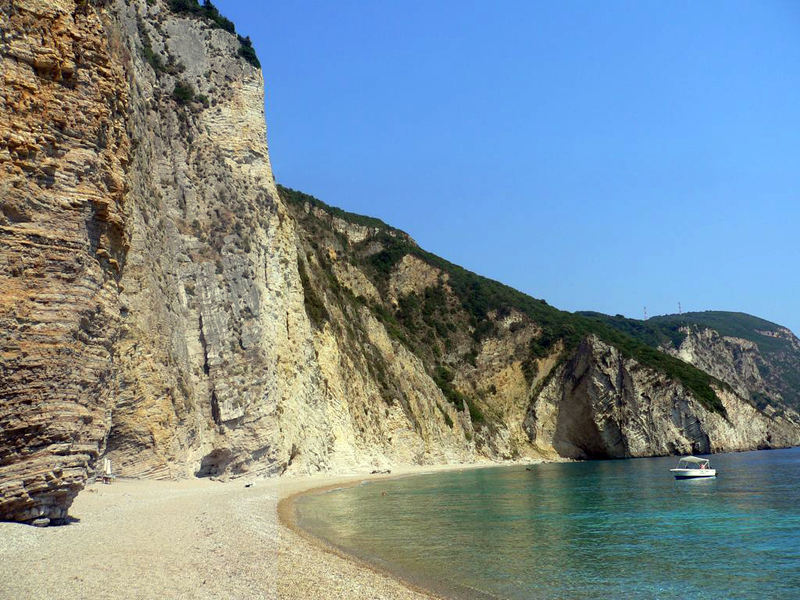 Mathraki has cliffs and small beaches scattered. 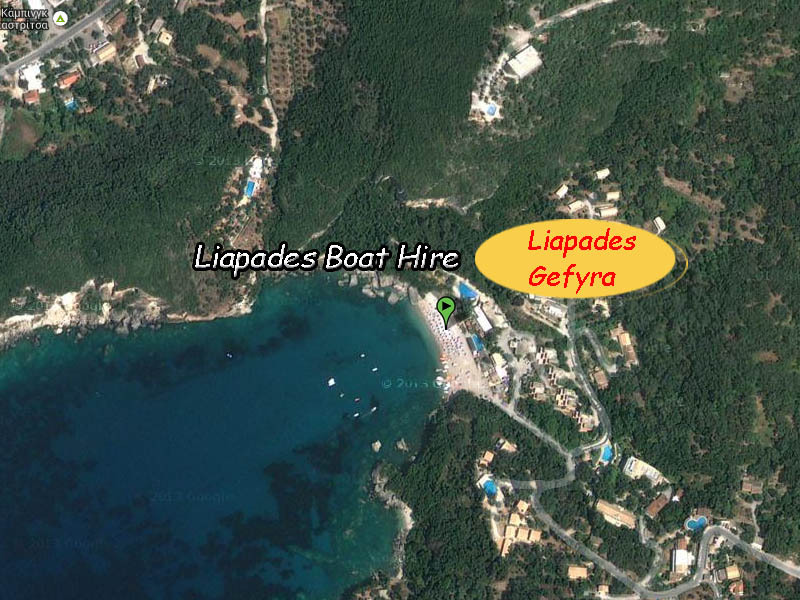 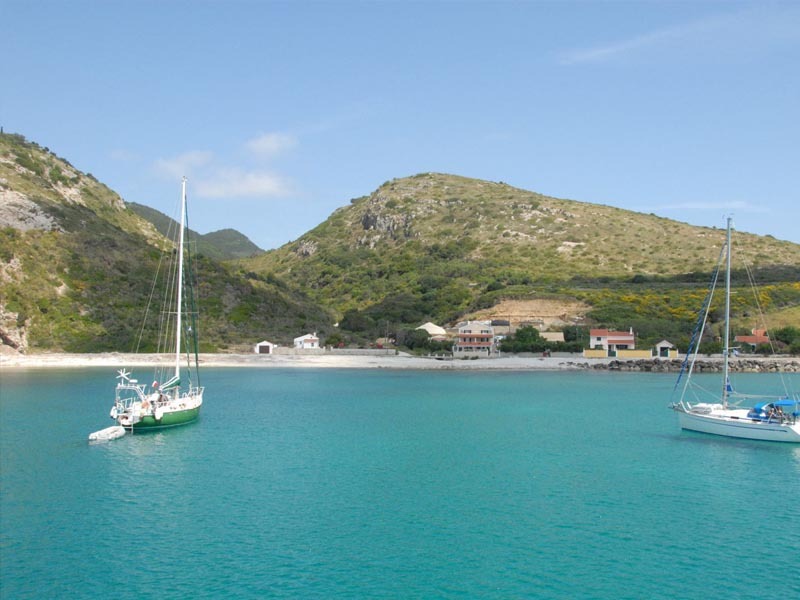 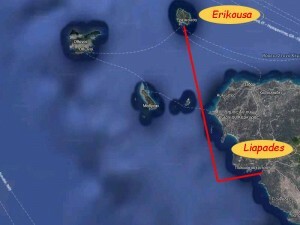 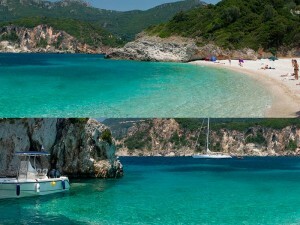 Rent your boat from <em>www.LipadesBoatHire.com</em> and descover all the small beaches around the area. 25 minutes from Liapades Beach. 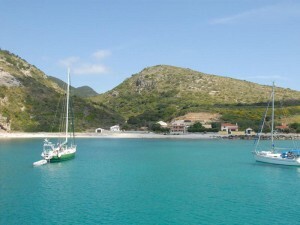 Erikousa is lush and offers quiet “getaway”. 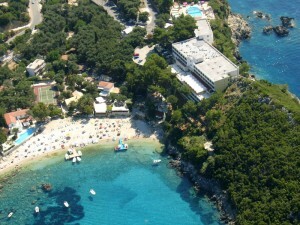 The main beaches are Porto and Bragkini. 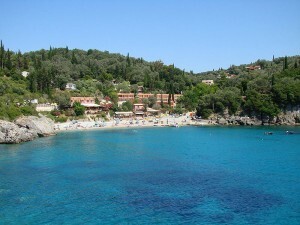 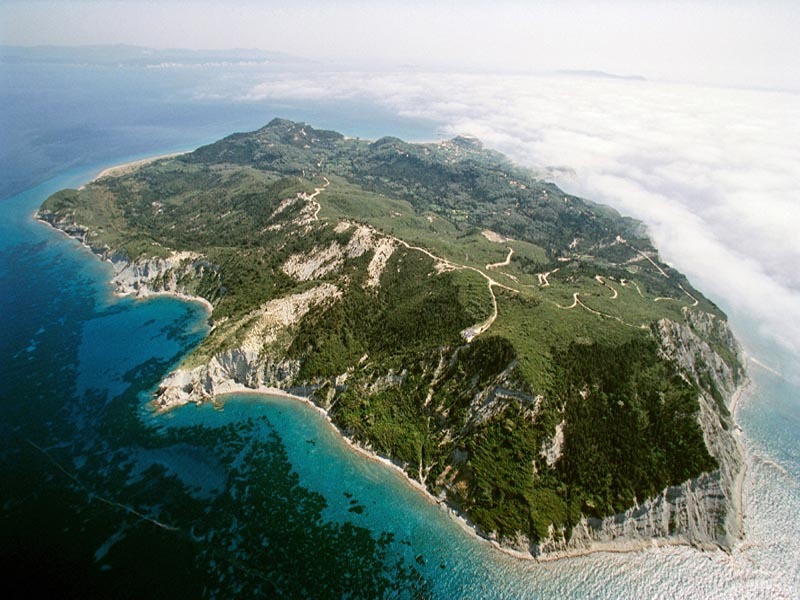 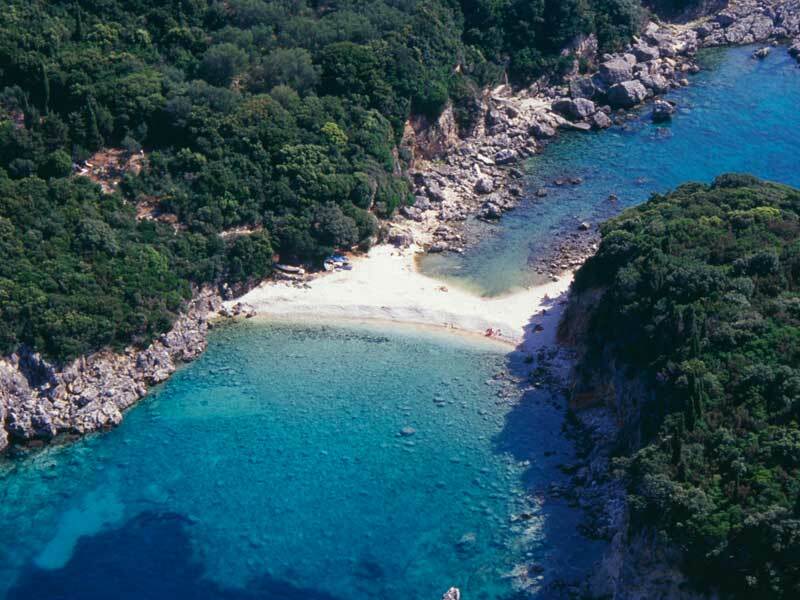 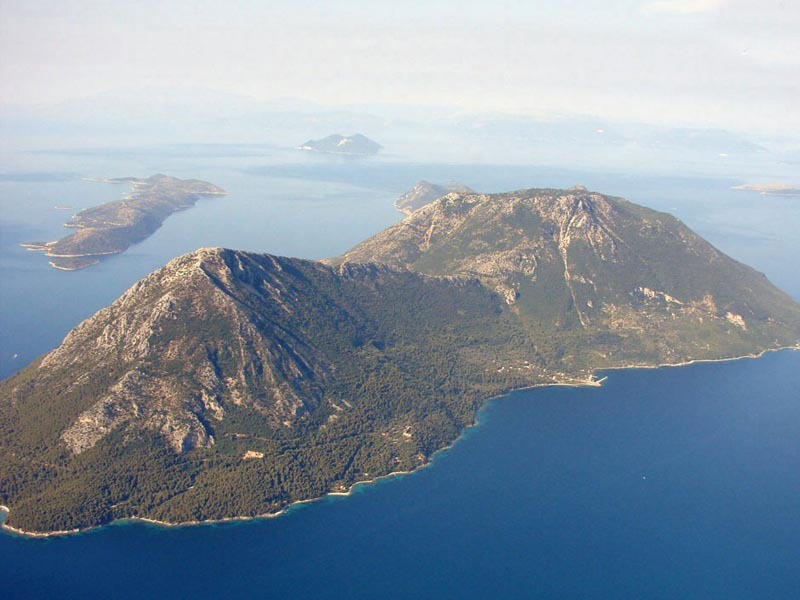 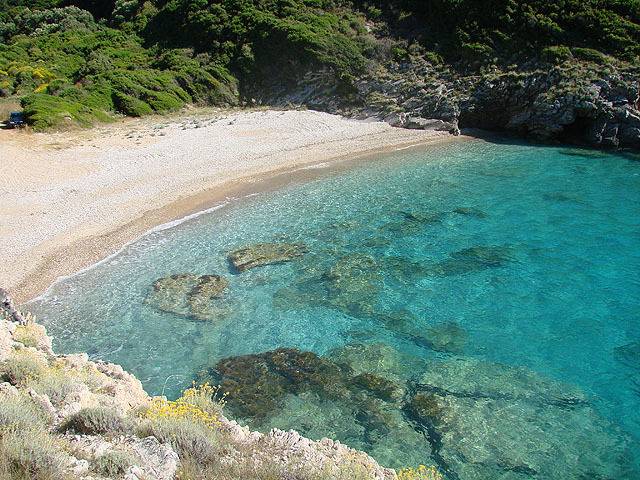 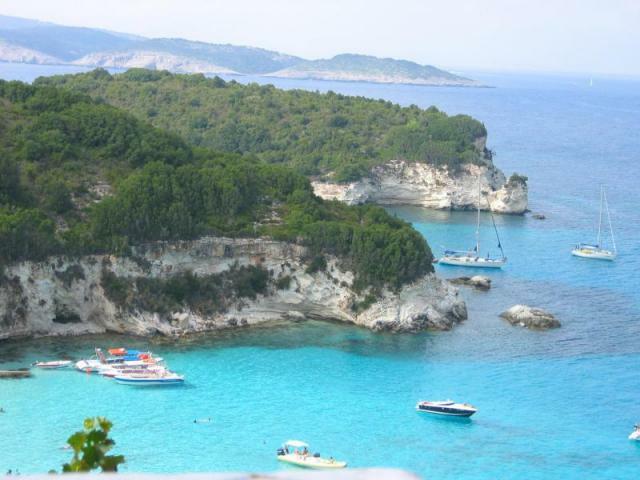 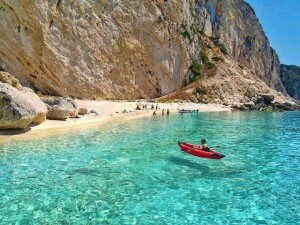 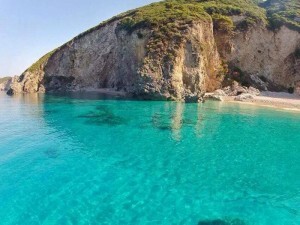 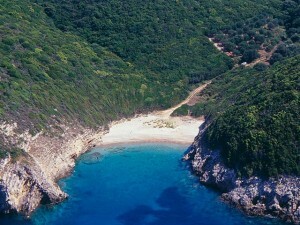 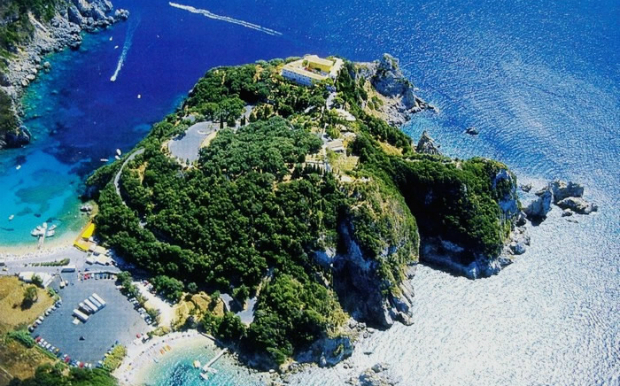 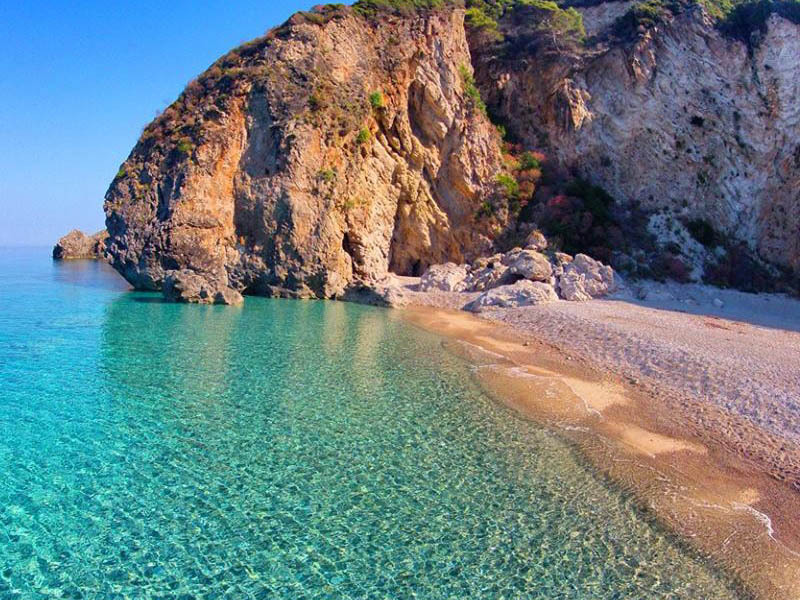 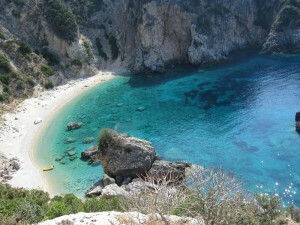 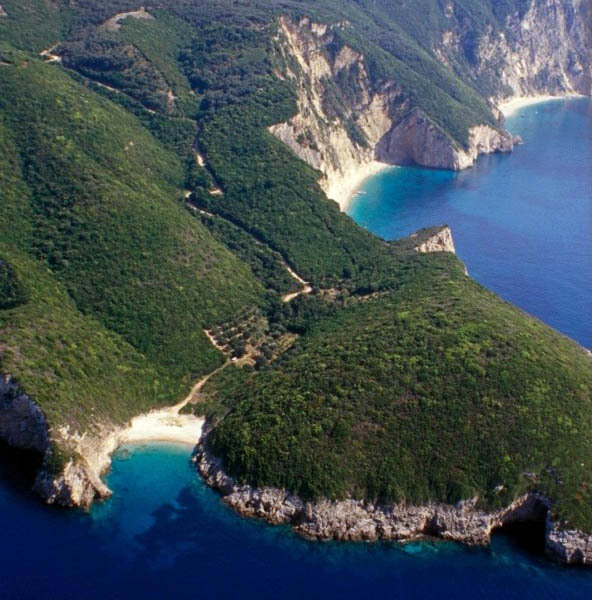 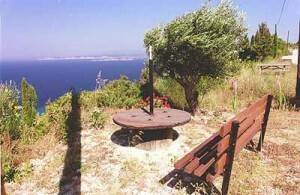 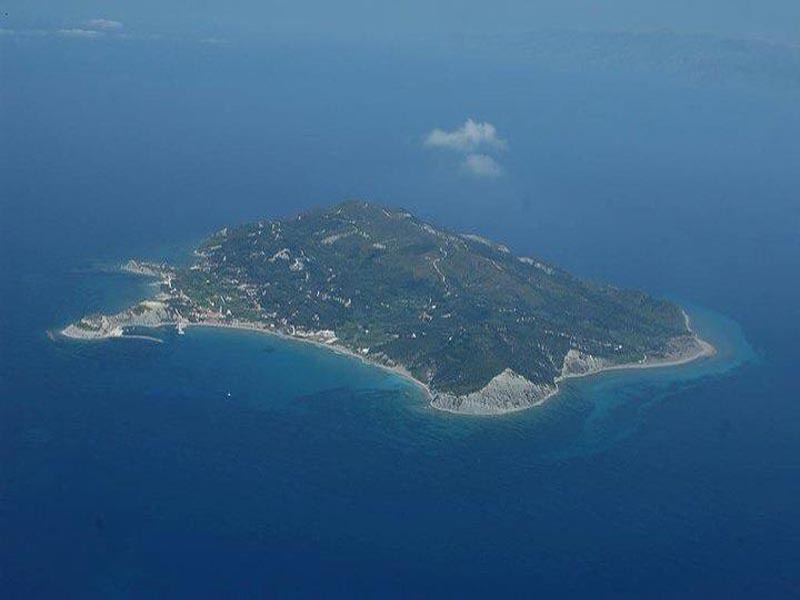 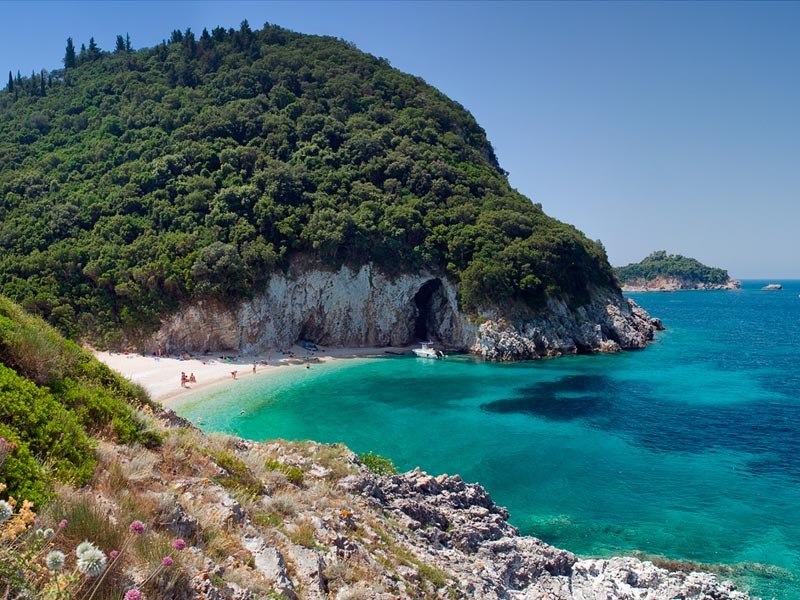 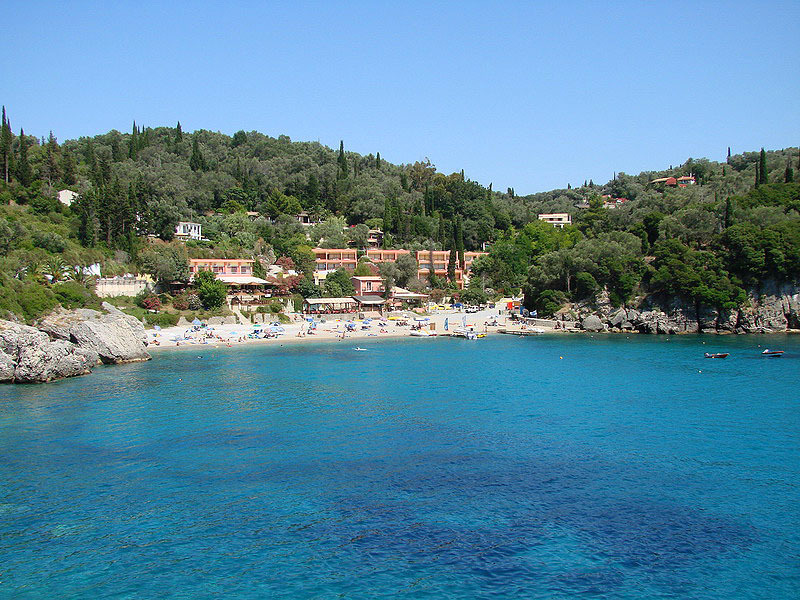 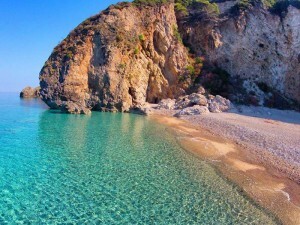 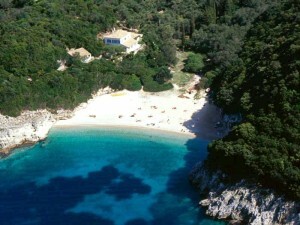 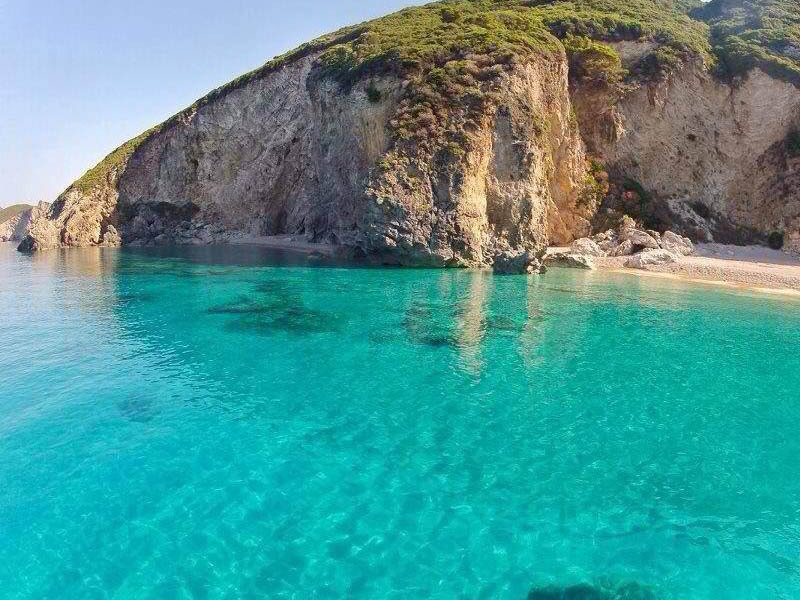 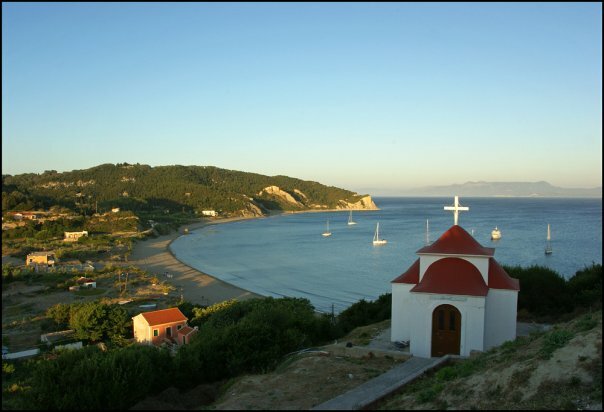 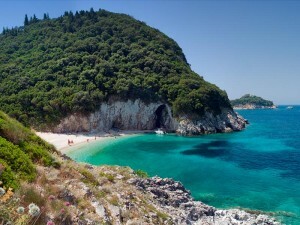 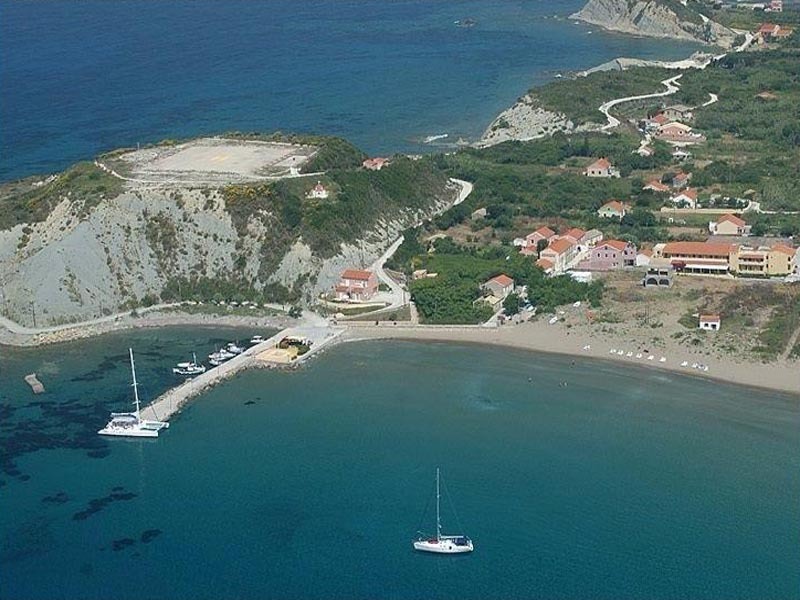 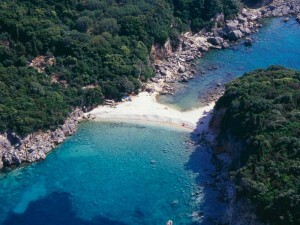 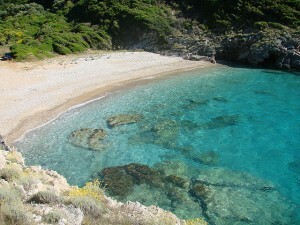 It is the northernmost Greek island in the Ionian Sea..